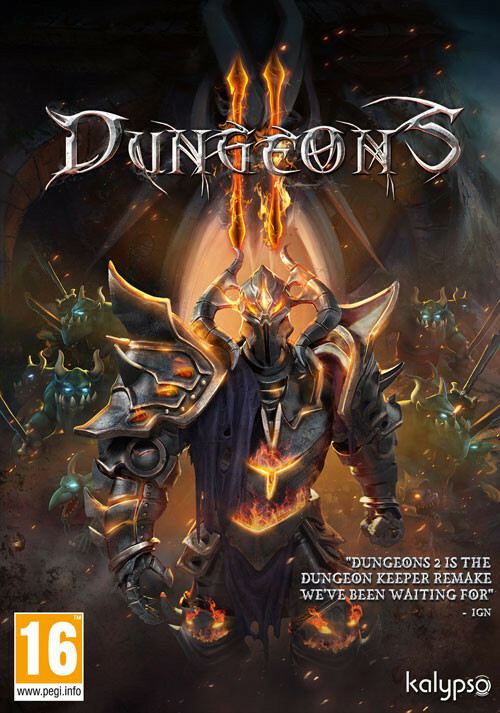 To promote Dungeons II and grow its popularity (top games), use the embed code provided on your homepage, blog, forums and elsewhere you desire. Or try our widget. A fantasy real-time strategy, in which you build and expand your empire by capturing independent colonies and use them to aid you defeat your enemies.